Great price and boo-teak sound for Marshall amp builds...Have a nice, Grainy, polyester "mustard cap" sound . Great price . Good caps. fast shipping, and good seller. this is a great sounding capacitor, don't let the price tell you otherwise. It is all I intend to use and the high voltage rating is a plus. 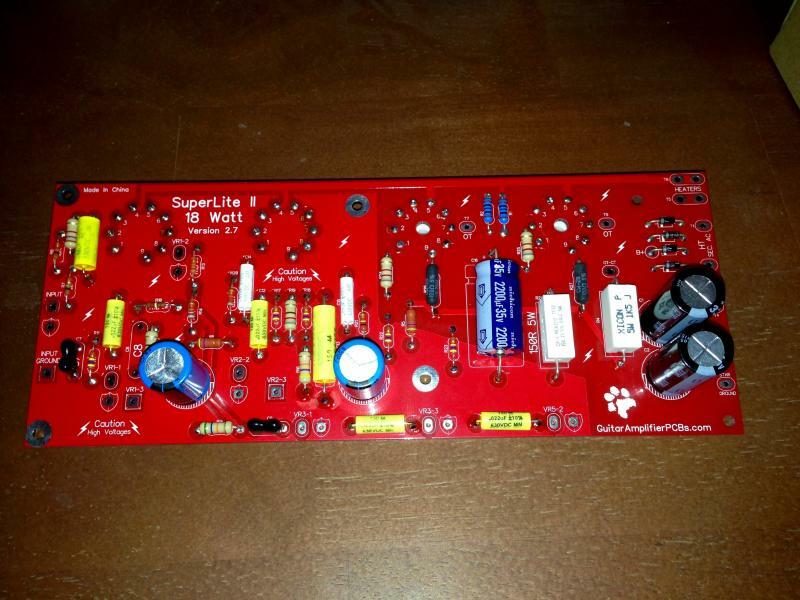 I find that these capacitors do everything right and hope they do not change the recipe. Bass, mids, and treble are all there and the capacitor does not lean one way or the other. They are nice and open. What can I say about these caps? They work great. Installed these signal and coupling caps in a 1970 Silverface Fender Vibrolux Reverb and the tone is amazing! I'm always torn between Mallory 150's and Orange Drop 715P's for general performing caps as far as tone/feel is concerned. However, I LOVE the looks of a pristine layout with the 150's! Plenty of voltage handling, as well! Awesome sounding capacitors, great for rebuilding vintage amps. Awesome price and fast shipment. 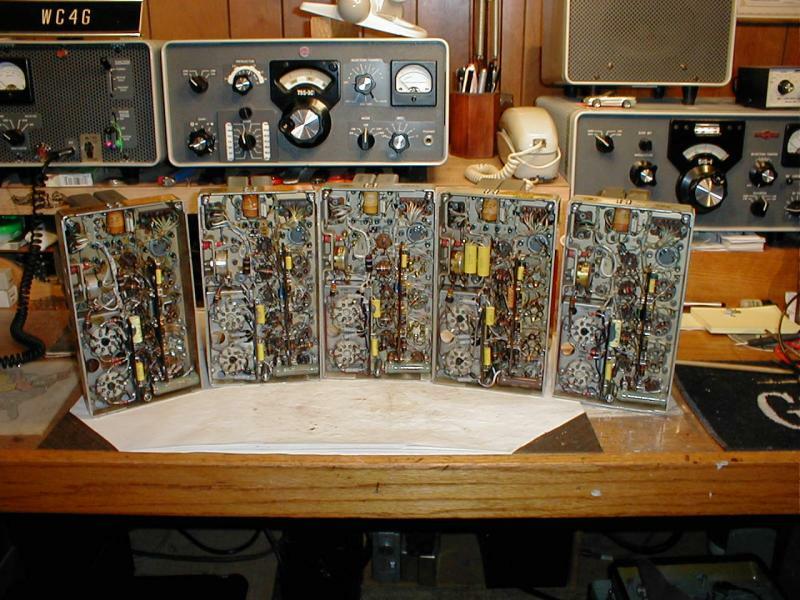 A great choice for British-style amp projects. Asked by Anonymous on July 11th, 2017. The Mallory and orange drop caps are non-polarized and can go in either direction. 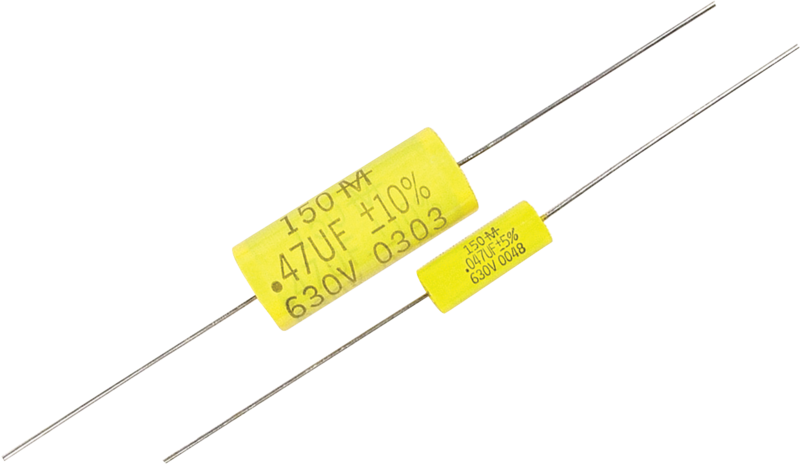 The line/mark on capacitors are not for polarity, but are to mark the outter foil wrapping of the cap. While they will work in either direction (non-polarized) they will perform better with the outer foil in one direction, specifically it will bring down unwanted noise. Searching on the web will give you results of how to test which direction the outer foil is and allow you to place correctly. Mallory M150s do not mark the outer foil, so you should do these tests to get proper orientation. Hi, these are made in China. Asked by metlking on December 6th, 2017. These will work and are an alternative to the more common orange drops. Asked by Anonymous on April 26th, 2018. These codes are for internal operations at Mallory and often indicate how they are packaged when shipping and other information that has no influence on the performance or construction of the caps. Asked by Anonymous on August 5th, 2018. The markings described on your capacitor appear to match the markings on the caps in question. We can not verify with %100 certainty, but it appears that these are the caps that you would need. If you need further verification, we advise consulting a professional repair tech. Asked by Anonymous on September 9th, 2018. Unfortunately, that is a value we do not carry at this time. Asked by Anonymous on March 21st, 2019. We only carry the 150 series, but they do have an "M" after the 150 on the cap itself. We believe this to be the Mallory branding and is not a different series to the 150s to our knowledge.